Steve Rice (Olympia, United States) on 20 December 2006 in Plant & Nature. on this our 36th anniversary. Though we are apart, you have a secure place in my heart. Roses in December? 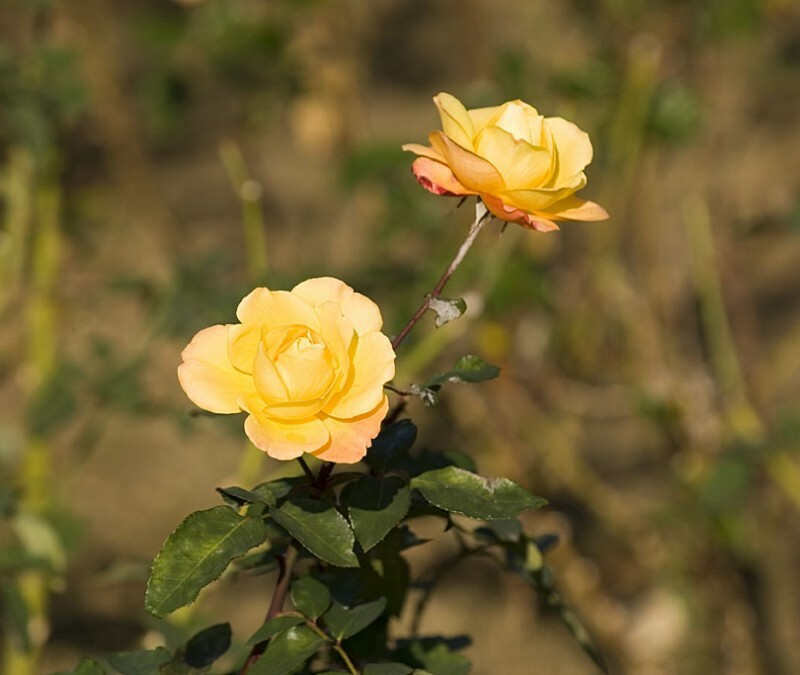 These roses were blooming at the Peace Memorial Park on December 10, 2006. I love flowers, and that too yellow beautiful roses anytime. It is a lovely photo. This flower looks lovely. Very soft and delicate texture. Thank you. My heart has been touched. I like the focus here! Good job!